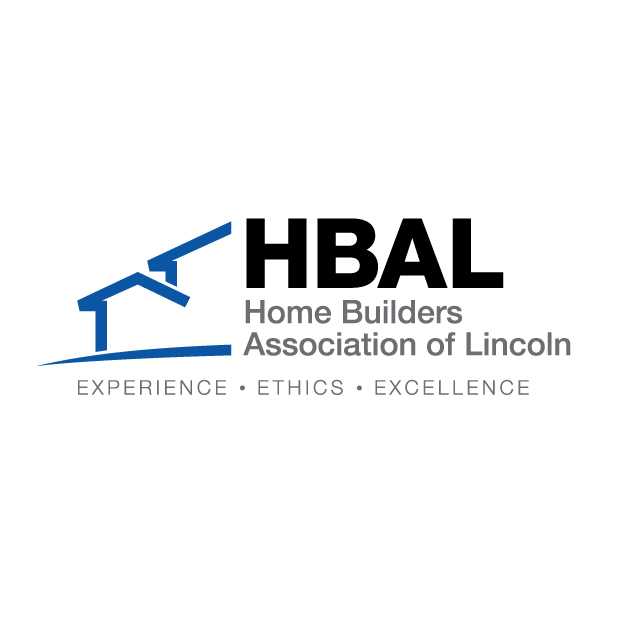 Thank you for interest in providing labor on a Habitat project. We welcome volunteers of every skill level and what you don't know, we'll teach you. Currently, we work every Tuesday, Thursday, and Saturday from 8 AM to 3 PM. Construction work is on-going all year long but all working days are weather permitting. Step 1: Click here to fill out a Volunteer Application. Press "Register for an Event" to get started. 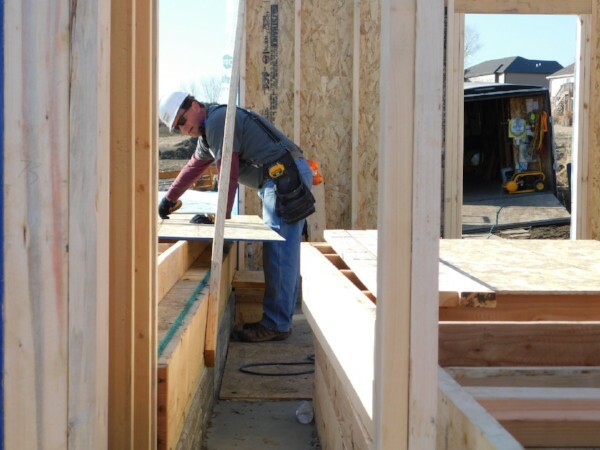 Step 2: After you have completed the Volunteer Application all volunteers, interested in construction, must watch a short video (click "short video" to open link) on what to expect on a Habitat for Humanity construction site. When you have completed the video and quiz, we will receive a confirmation and you will be eligible to volunteer on a Habitat construction site. If you have any questions please visit our FAQ page. For all additional questions, please contact our volunteer department at 402-480-6219.